NEW YORK – In its 25th year of NFL coverage, FOX Sports’ final NFL broadcast of the 2018-19 season was capped in dramatic fashion with a 26-23 overtime victory as the Los Angeles Rams defeated the New Orleans Saints to claim the NFC Championship. The game registered FOX’s highest-rated and most-watched broadcast since Super Bowl LI. Combined across FOX, FOX Deportes and the FOX Sports App, Sunday afternoon’s NFC Championship Game produced 45,037,000 total viewers, up +5% over last year (vs. 42,875,000 viewers). On the FOX broadcast network, Sunday’s game delivered a 24.5/48 household rating/share with 44,075,000 million viewers, up +13% over last year’s performance for the NFC Championship game between the Minnesota Vikings and Philadelphia Eagles (vs. 21.7 HH RTG; 42,329,000 viewers), according to Nielsen Media Research. Sunday’s contest peaked with an astounding 54,057,000 viewers on FOX as Rams kicker Greg Zuerlein made history with a 57-yard field goal to win it in overtime and send Los Angeles to the Super Bowl. New Orleans led all markets with a 59.5/82 followed by Kansas City (37.7/61), Buffalo (34.5/49), Indianapolis (34.2/51) and Providence (32.0/48) to round out the top five. Los Angeles registered a 26.4/59. On FOX Deportes, the contest averaged 143,000 viewers, to register as the second most-watched NFC Championship game in Spanish Language television history behind 2014’s San Francisco 49ers – Seattle Seahawks matchup (vs. 209,000 viewers). Yesterday’s game is up +81% over last year’s NFC Championship on FOX Deportes (vs. 78,000 viewers). 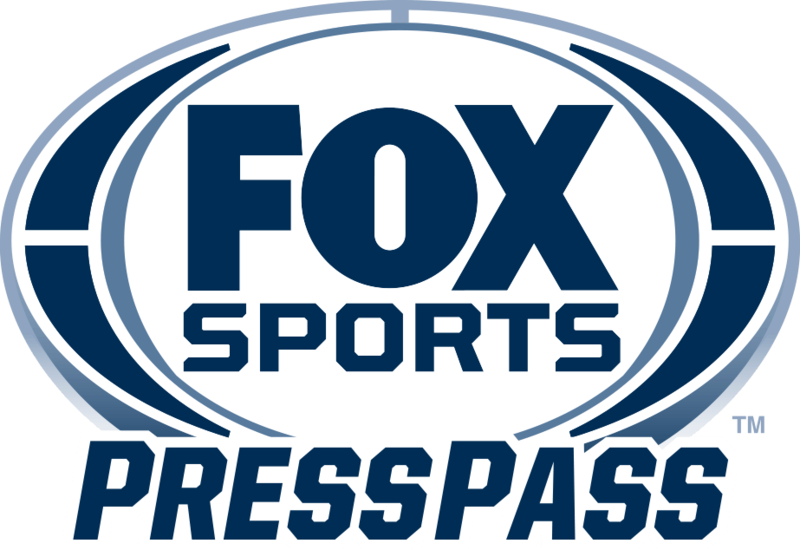 On the FOX Sports digital front, Sunday afternoon’s performance ended on a high note with an average minute audience of 818,609 marking the 2018-19 season as the most-streamed NFL season ever on FOX. Rams-Saints is the most-streamed NFL playoff game in FOX history, up +75% over last year’s NFC Championship matchup (vs. 468,000 AMA).